Challenger Team has been active in leadership and capacity-building since 1995, when we founded our headquarters in Amman, Jordan. 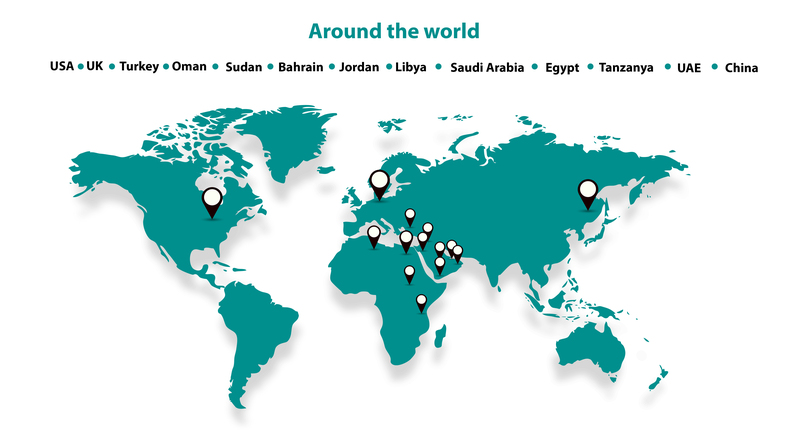 In 2013, we expanded our operations to Bahrain, and into the United Arab Emirates in 2018. Challenger Team is a for–profit organization that collaborates with both the private and public sectors on programs focused on leadership, empowerment, capacity-building, and personal development, with the aim of supporting individuals to attain their highest potential to be involved, passionate, responsible citizens and leaders. Our extensive experience in the field of professional capacity-building and training has allowed us to successfully support organizations by addressing the individual: working together to collaborate effectively and efficiently, and developing individual roles and contributions to build modern, capable, and effective organizations.